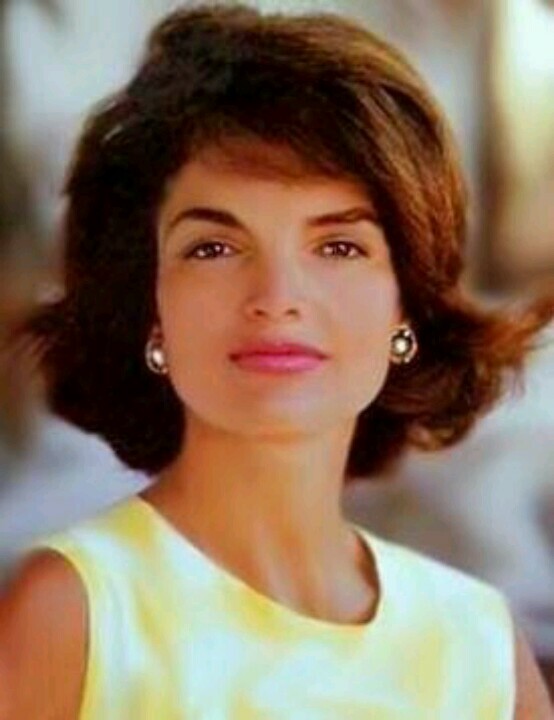 Jackie Kennedy Onassis’ birthday would have been this past Sunday. 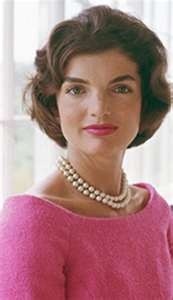 Here are some of my favorite pictures of Jackie O as the chic lady that she was. From pearls, to big glasses, to ladylike silhouettes there is something for everyone. 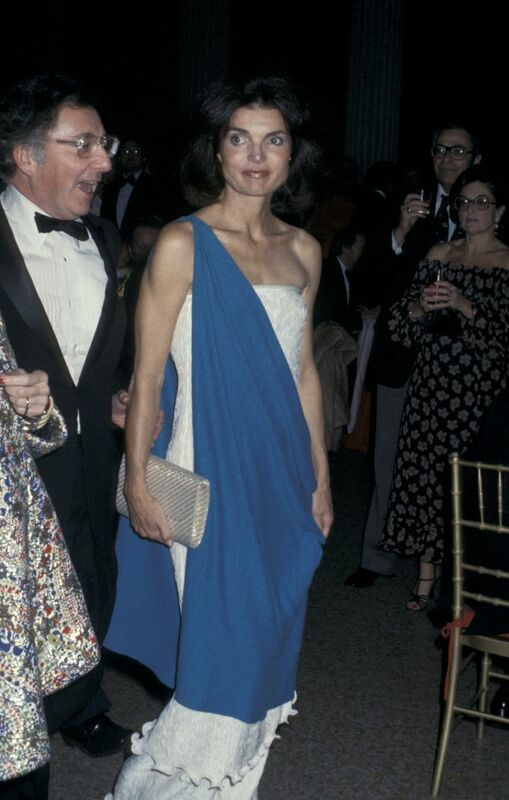 Such style and grace that we all wish we had a drop of, she embodied fully. Keeping with trends but not being a slave to them she was able to create her own look through out her life without ever looking anything but flawless.. 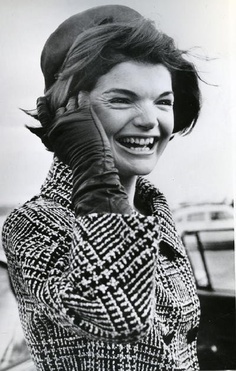 Thank you for being a Style Icon we all wish we could emulate.